Are All Eye Care Professionals the Same? Ophthalmologists, Optometrists, and Opticians. They all provide eye care to patients, but what is the difference in the services that they offer? Aren’t they all the same? The quick answer is, no- ophthalmologists, optometrists, and opticians are not all the same! While they all play an important part in patients’ eye health, it is important to understand what each type of professional is qualified to do. 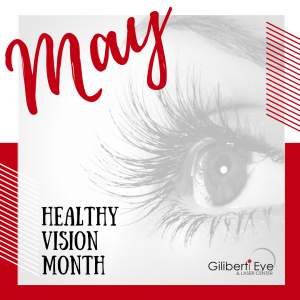 May is Healthy Vision Month! This website is for educational and informational purposes only and is not a substitute for professional medical advice, diagnosis, or treatment.